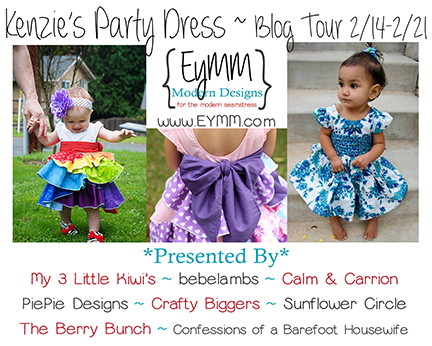 Kenzie’s Party Dress Blog Tour ~ bebelambs – Everything Your Mama Made & More! It’s day 5 of the Kenzie’s Party Dress Blog Tour and today’s blog feature is over at bebelambs. Lynn used the simple skirt version of the Kenzie’s Party Dress Pattern, but used a mix of prints/patterns for more of a boutique feel. 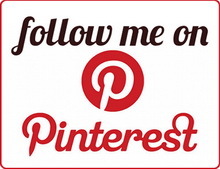 Even with the simple lines of the classic simple skirt version you can still make it your own! Here are a few pictures but make sure to check out her blog for many more pictures as well as details about the materials she used and what she thought about the pattern.